She graduated in 2016 from the Politecnico di Milano, where she received a M. Sc in Energy Engineering with a thesis on the integration of battery energy storage systems in the transmission grid. After graduation she worked in Milan for CESI S.p.A., one of Italy’s largest energy engineering services companies. 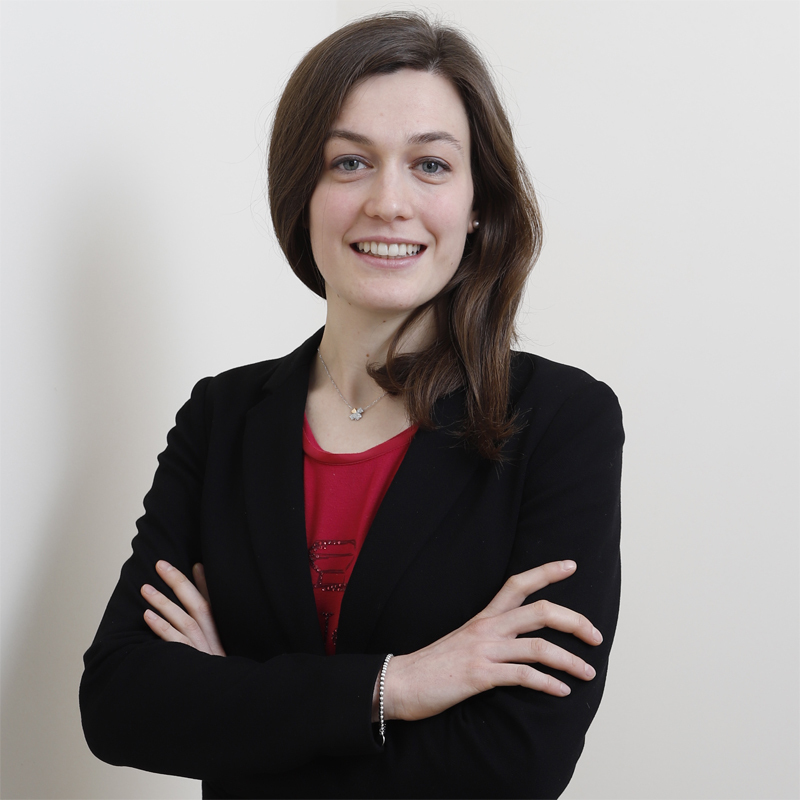 In March 2017 she joined Bugnion S.p.A, where she currently works as an intellectual property consultant. Her activities include drafting patent applications in the field of engineering, prosecuting European and Italian patent applications and preparing interference and validity opinions.